Talk about being lucky, and then some. A 19-year-old woman is $655,555 richer after purchasing not one but two winning lottery tickets in the same week at two California locations, according a recent report published by the California Lottery. Talk about being lucky, and then some. 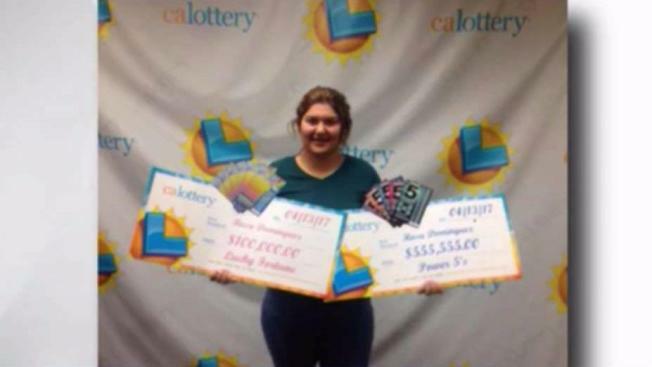 A 19-year-old woman is $655,555 richer after purchasing not one but two winning lottery tickets in the same week at two California locations, according a recent report published by the California Lottery. Rosa Dominguez was driving home from Arizona and made a pit stop at a gas station in Paso Robles, according to the California Lottery. She shed a measly $5 on a Power 5's ticket that quickly morphed into $555,555 when she scratched away. 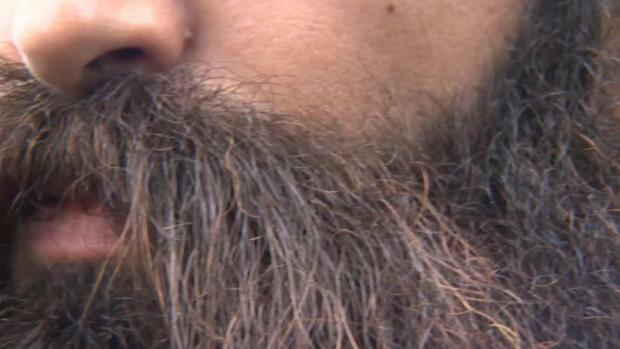 "I was so nervous, I just wanted to cry," Dominguez told the California Lottery. Her lucky run wasn't done just yet. Just a few days later, she decided to test her good fortune and buy a $5 Lucky Fortune Scratcher from another gas station in Monterey County, according to the California Lottery. Her purchase grossed the top prize of $100,000. The teenage winner recently collected her winnings from the California Lottery's East Bay District Office in Hayward. As for what she's going to do with her fresh fortune, Dominguez said a new car is in the offing.